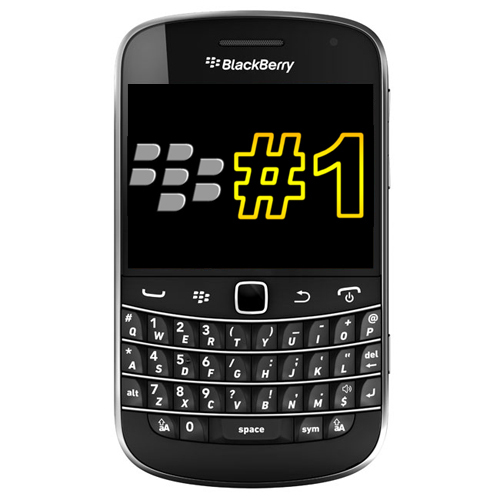 A year ago almost to the day, we posted that BlackBerry smartphones were the top selling phones in the UK. This year the same holds true once more. The same data group that gave us this news last year, GfK, released its latest results which sees BlackBerry dominate the mobile phone market for the second year running. It took 26.7% of the December sales and averaged 27.7% during the whole of 2011. With a lot of negative press about BlackBerry, more so in North America, this is great news for RIM, who currently has a new CEO at the helm. The entry level Curve models are a great starting point for many wanting to own a BlackBerry and have always been a popular choice in the UK. The UK is certainly looking forward to whatever RIM brings this year. Keep reading for the full press release. PlayBook 2.0 was announced at this year's CES show and will be available in February. The new software will allow customers to stay even more connected and productive in their personal and professional lives. Key features include native email with integrated social network messaging capabilities. Updates from popular social networking sites such as Twitter® and LinkedIn® will all appear in the integrated inbox. It also brings a wealth of apps with thousands more to choose from across gaming and lifestyle to business and productivity including Angry Birds, Cut the Rope, Groupon, Thomson Reuters, Zinio and many more.